Everyone loves dragons, the king of the mythical beasts! Dragons have captured and haunted the imagination of every culture from the dawn of time through our modern day. 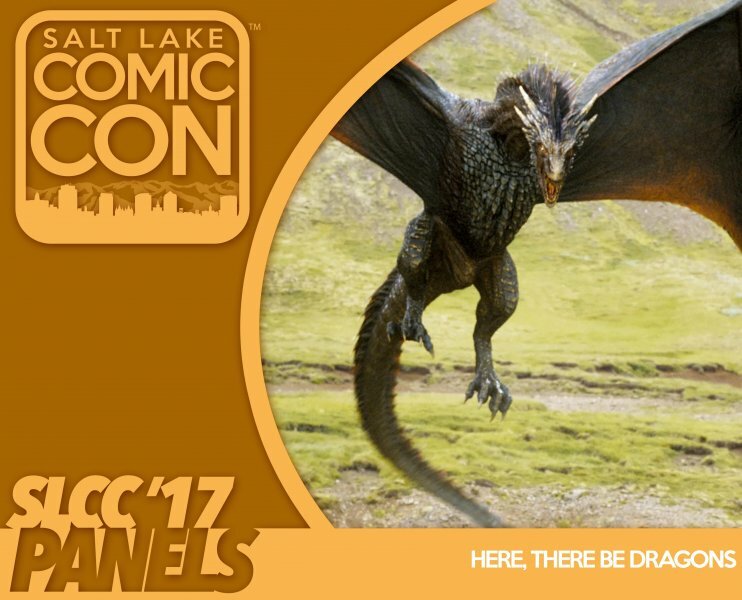 Let's discuss dragons of literature, film, TV, myth, and legend and the reasons we find them so fascinating. We'll talk about all our favorite dragons, old and new, and whether dragons could actually have existed. Who is your favorite dragon?